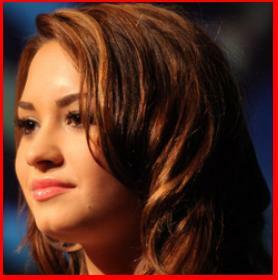 The “Camp Rock” star, who turns 18 on August 20, revealed her “perfect” love affair to the public in March. Demi is going to keep her next boyfriend a secret in a bid to avoid the public scrutiny. Breaking up in a public relationship wasn’t fun for her. Demi will go public upon marrying someone one day.